Depart from Abell Point Marina meeting point No1 at 0830, travel north to Woodwark Bay and go ashore for a stopover (last toilet stop for a while). Then continue on to Grassy Island, Olden Island, Saddleback Island and Nellie Bay near Dingo beach. Travel past Hideaway Bay and through the Gloucester passage before going ashore for lunch at Montes Resort, returning to Airlie Beach by Mini Bus for drop off at Abell Point Marina approx. 1630hrs. Pricing includes lunch and drink vouchers at resort, return minibus transfers (drinks at bar not included). Water is supplied on board at no cost as well as Tea/Coffee at Montes. Family rates available on request. Special dietary requests need to be addressed 36 hours before departure. Your vessel, Paradise Explorer, carries extra towels, spray jackets and sunscreen. Snorkel equipment including "stinger suit" is available by prior order at $15.00 per person. Sorry, rates and availability information is not accessible for selected dates. 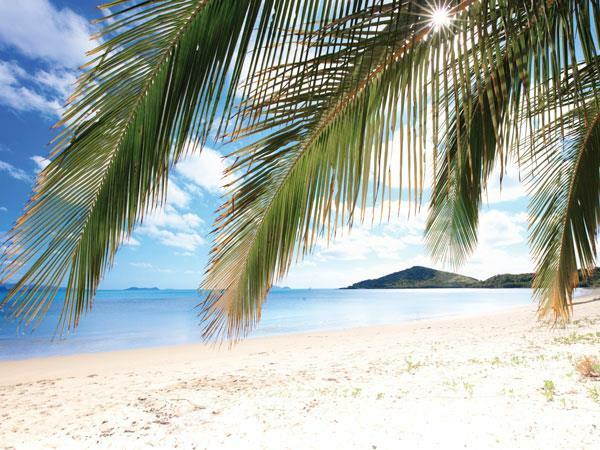 Please contact us by email: whitsundayparadiseexplorer@gmail.com with your enquiry. Thank you.